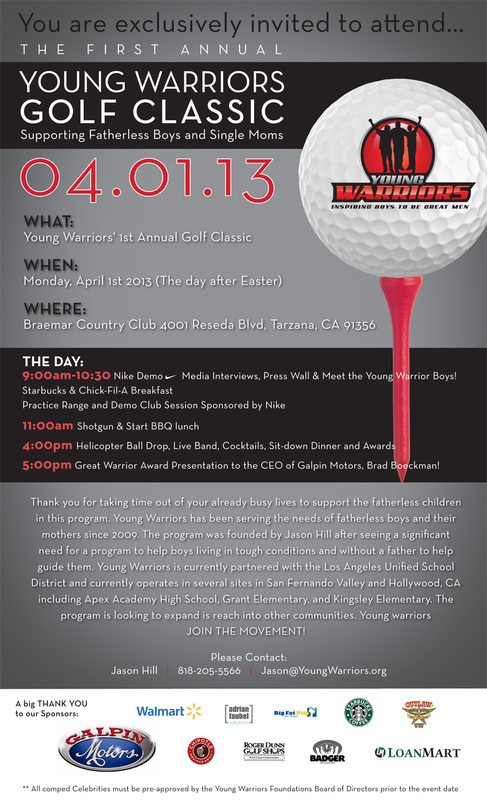 On April 1st, Terrell will join The First Annual Young Warriors Golf Classic to raise money in support of programs for fatherless boys & single moms, an experience close to his own heart. Please spread the word & support! 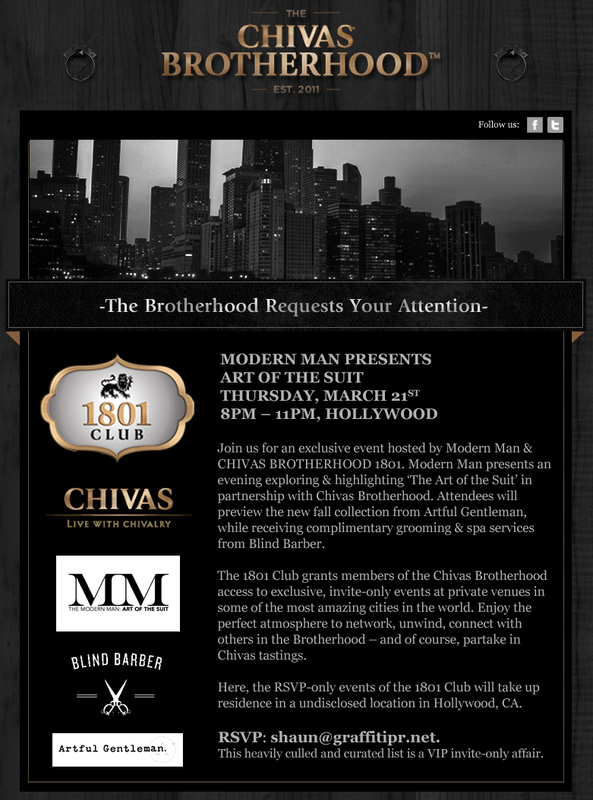 Terrell appears at The Chivas Brotherhood, along with the newly-formed Royal Park & Ball, of which Terrell is a featured client. Check them out at: RoyalParkandBall.com.